Lake Front living in the Desert! 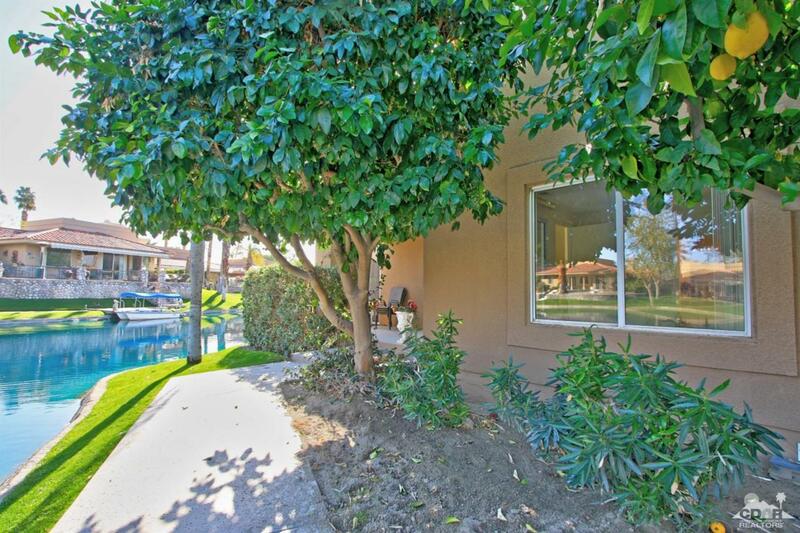 Lake Mirage Racquet Club is a very desirable community in Rancho Mirage. This home has 2 bedrooms and 2 baths with gorgeous lakefront views. Close to one of the community pools and spas. 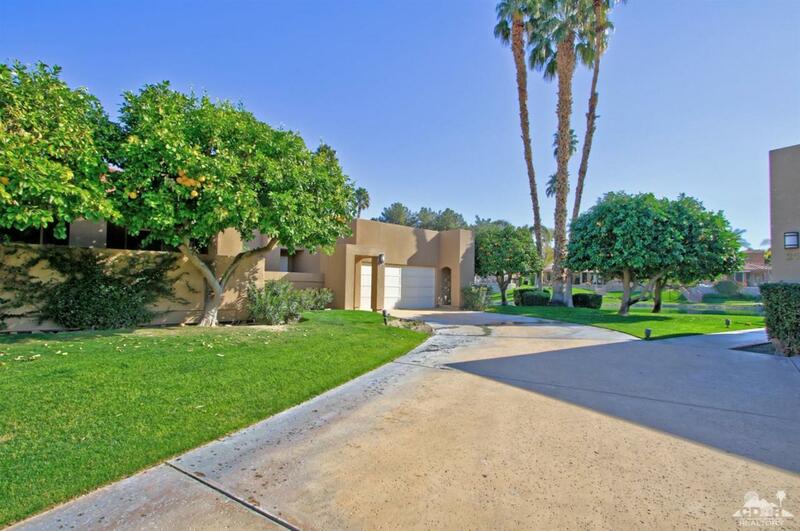 Lowest price home in Lake Mirage. Awaiting a buyer with vision. Lake Mirage owners enjoy access to tennis courts, pools and spas, clubhouse and fitness facility. There is also a clubhouse, workout room, Billiard room, saunas, Pickle Ball Courts, shuffle board, basketball, three hole pitch and putt course, yacht club social clubs and scheduled activities. 24 hour gate guard and yard maintenance are included in HOA dues. Rancho Mirage is the Playground of Presidents - close to all the desert lifestyle has to offer with golf, fine dining, casinos, art galleries, hiking, biking or just relaxing. Palm Springs International Airport is just 20 minutes away. Listing provided courtesy of Geri Downs of Coldwell Banker Residential Brokerage.